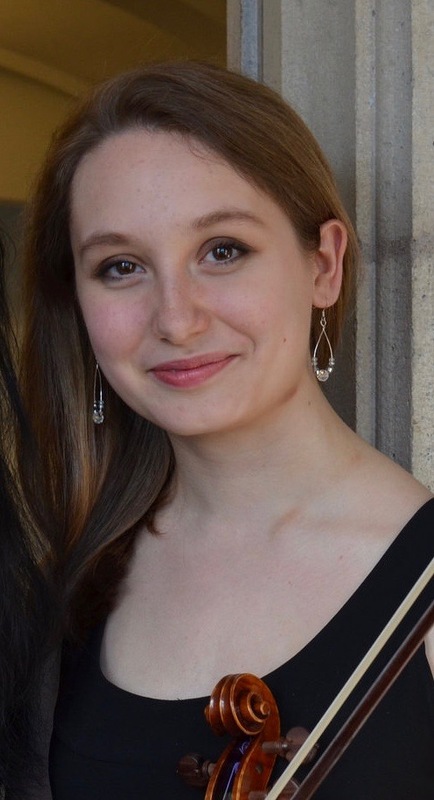 Vivian Mayers is a sophomore at Yale University, where she serves as co-concertmaster of the Yale Symphony Orchestra. She is a frequent section leader in the Yale Undergraduate Chamber Orchestra and the Opera Theater of Yale College pit orchestra. Additionally, Ms. Mayers plays the baroque violin and performs with the Yale Baroque Opera each year. She studies modern violin with Stephanie Chase (NYU Steinhardt School) and baroque violin with Daniel Lee (Yale School of Music).